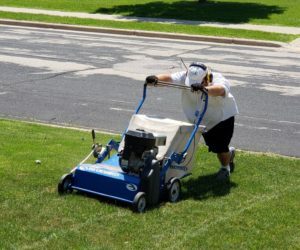 Schedule Thatching, Aeration and Overseeding Services Together and Save 10% Off Your Total Amount Due! 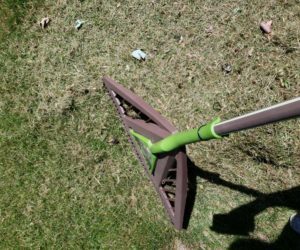 If you are seeing a good deal of grey or dead grass under your live grass you may want to consider our dethatching / power raking services to remove some of the dead grass. 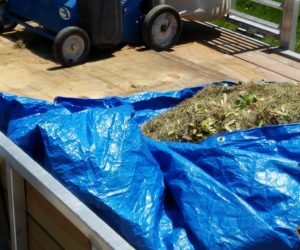 A small amount of of thatching (dead grass clippings) is healthy for your lawn and protects it by assisting in keeping the soil moist but over time if this builds up to much the excessive thatch can actually harm your lawn by blocking water, air and nutrients from reaching the soil. In extreme cases where the thatch is thicker then 1/2 inch deep it can actually cause the grass to grow in the thatch instead of the soil which can cause further problems. Whats Included in Our De-thatching Services?